A series of super short videos designed to increase likes and engagement on on Facebook. 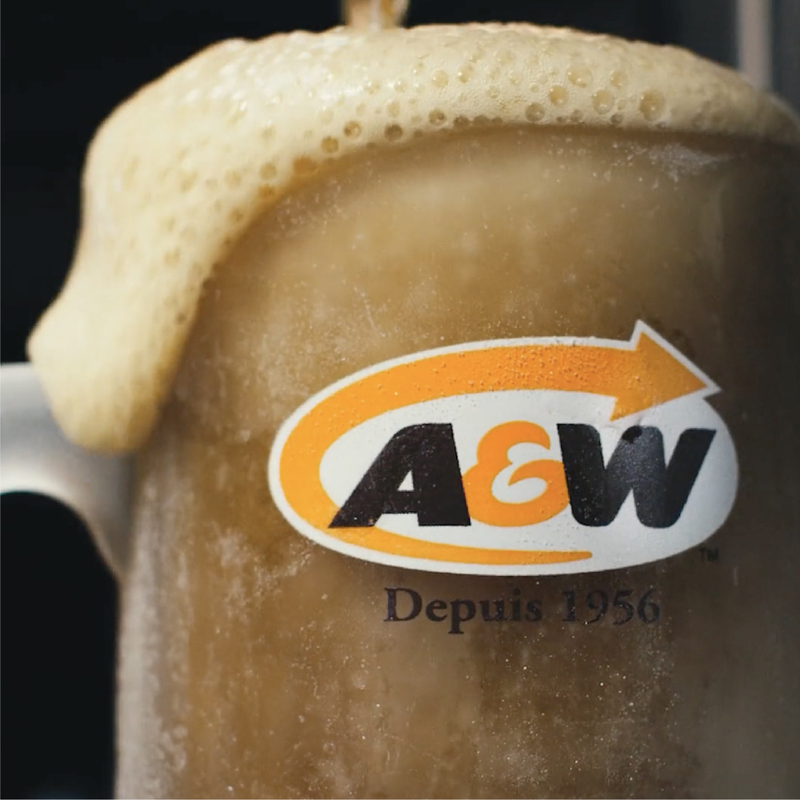 When we were contacted by A&W Canada to create a series of spots for a new Facebook Campaign, we were excited to finally get our short on. As new members of the short club, we believe in the power of bite sized advertising, the kind that caters to those on the run. 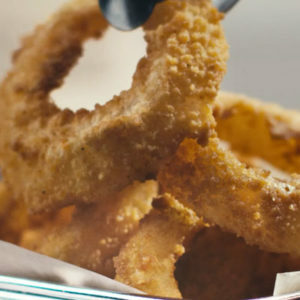 And just how much bite are we talking here? Well only 10 seconds worth. 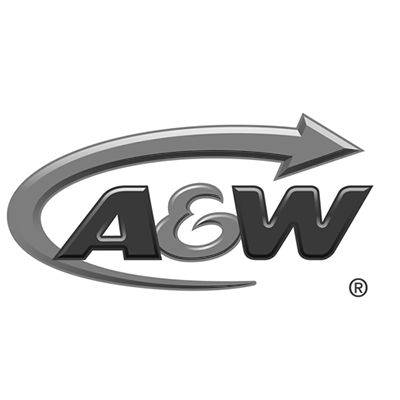 So yah, A&W is now riding the short-train with Geico, Volkswagen and Masterlock. 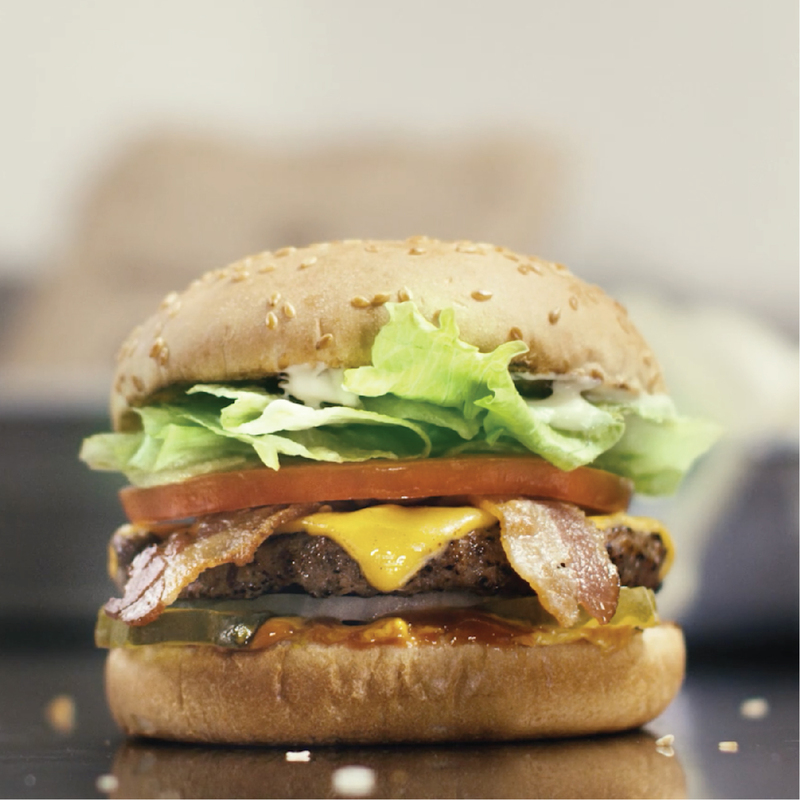 We made 4 spots all together, each featuring a different aspect of The Teen Burger Combo.